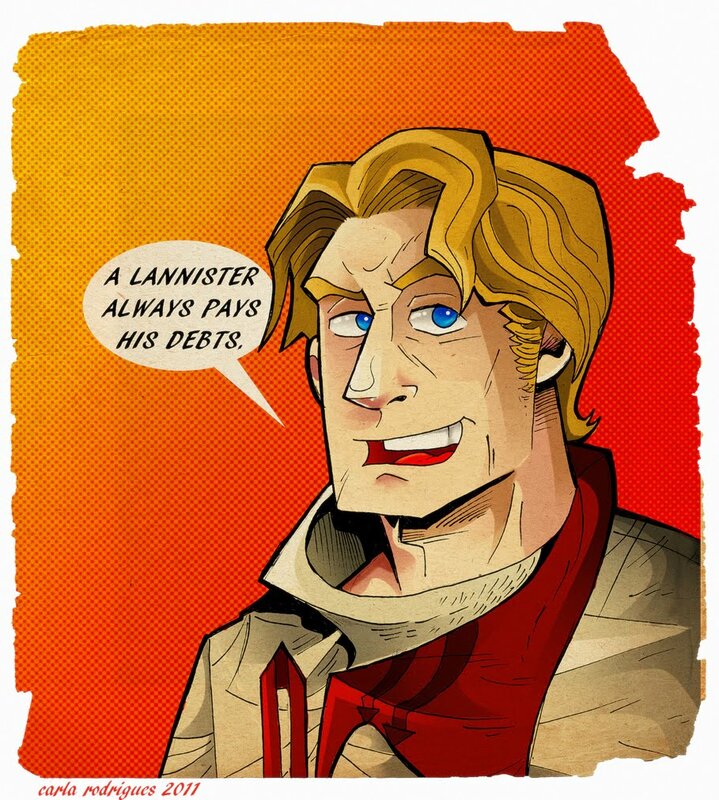 Last week, I quickly wipped up this Jamie Lannister drawing to go with the previous ones I did of Jon Snow and Ned Stark. I'm planning to draw some more characters, I think it'd be fun to have a whole set of these drawings. We'll see how that goes. For now, hope you enjoy this new one!